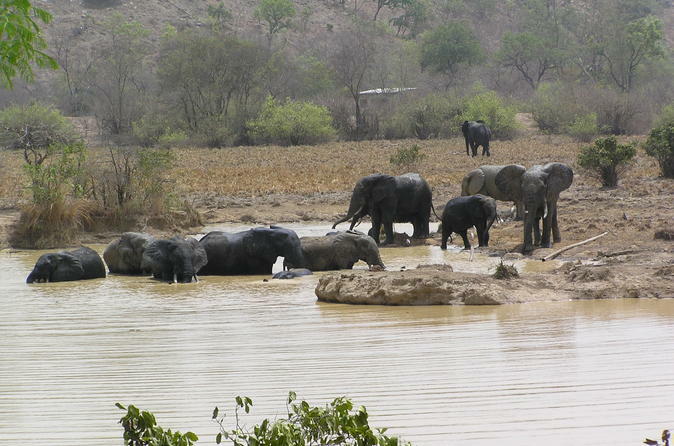 Enjoy an unforgettable and the best of wildlife viewing of African safari tours at Mole National park in Ghana and Pendjari National Park of Benin. Go in search of elephants, lions, leopards, cheetah and many more. Discover the flora and fauna in their natural habitat. Visit and interact with welcoming authentic and friendly tribes living in small villages in remote and off the beaten places. Even visit the unique Koutammakou tribe living in a collection of architecture of traditional mud, a UNESCO World Heritage Cultural landscape. This 8-day guided wildlife safari offers you the experience of a lifetime while bringing you up-close with the animals in their natural habitat. 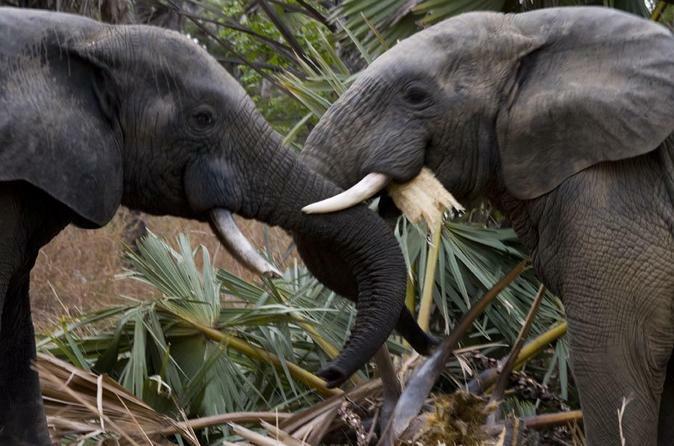 You will see elephants that are approachable on foot, troops of monkeys, baboons and hippos from eye level. You'll see and hear amazing sights and sounds during the drive, canoe and hike to national parks and villages, and have a chance to learn about the animals along the way. You'll also enjoy swimming in the waterfalls, and stay at stunning locations while traveling through the varying landscape of the Savannah grasslands. 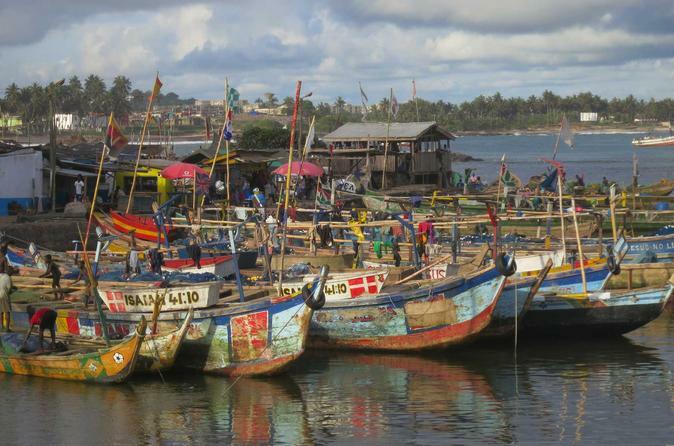 Discover the architecture, history and culture of Ghana’s capital city on a 3-hour tour of Accra. Visit the Danish, Dutch and Jamestown neighborhoods that make up this bustling city, and admire pre-colonial buildings while learning about the city’s history and heritage. 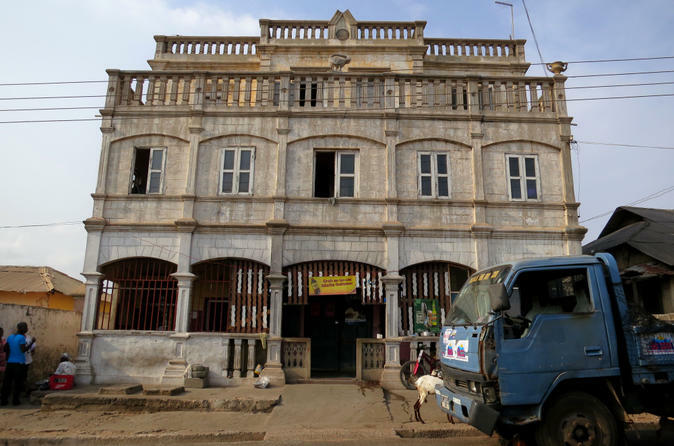 Follow a guide through the streets, and discover many of the stately homes and colonial mansions that form an important part of Accra’s colorful past. The group size is limited to 12 people on this small-group tour, ensuring personalized attention from a guide. Discover the history and heartbreak of slavery in Ghana on this poignant 3-hour tour of Accra’s former slave forts and slavery museums. With a knowledgeable guide, explore two former forts whose cramped chambers once imprisoned countless slaves. See the dungeons of James Fort; view chilling slave-era artifacts at Ussher Fort Museum; and visit the poignant Brazil House Museum of History while learning about this horrific human trade and how it still impacts on Ghana today. Numbers are limited to 12 on this small-group tour, ensuring personalized attention from a guide. The holiday experience will enable you discover the lifestyle culture and traditions of the locals from the west coast of Ghana. Their main occupations are farming and fishing since the have both the ocean and arable tropical forest those .The sites you visit has been carefully selected for you to explore places that have traces of European influence. Fort Bastentein, Cape Three Point light house are a good example. 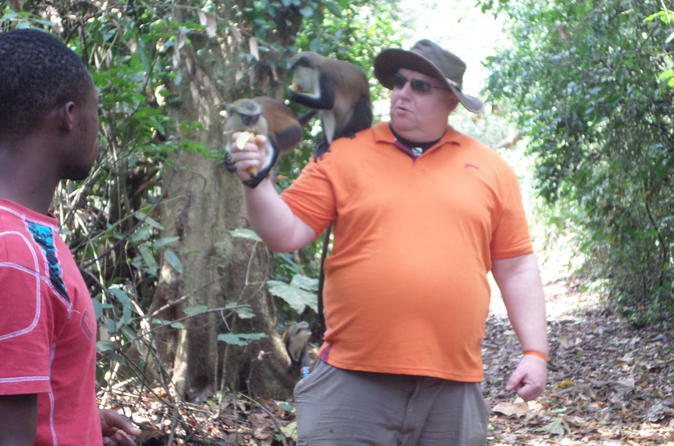 It takes you through pristine rainforest to spot birds and monkeys. You cannot resist watching the sun going down while relax in the fine sand at the beach. 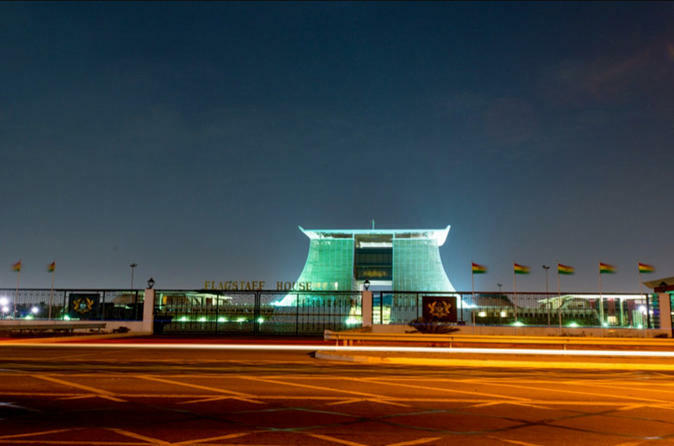 This tour takes you through some historic sites of the city to places such as the Kwame Nkrumah Mausoleum which is dedicated to the lasting memory of the African of the last century and other interesting places. 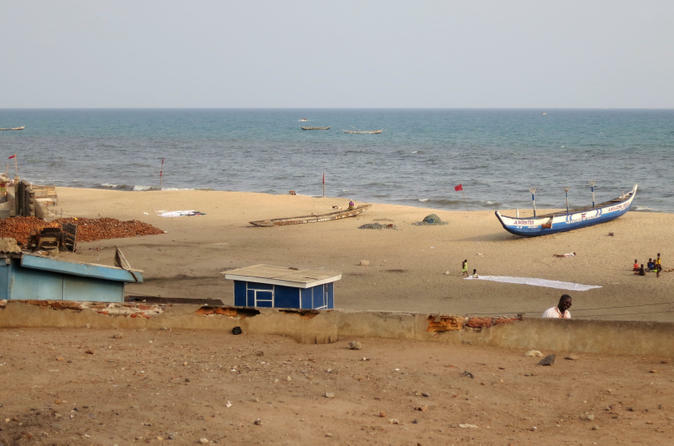 Seven days of exploring the coast of Ghana is a good amount of time to get a feel for some of the great places to visit, and definitely enough time to soak up some quality rays on the sandy shores. 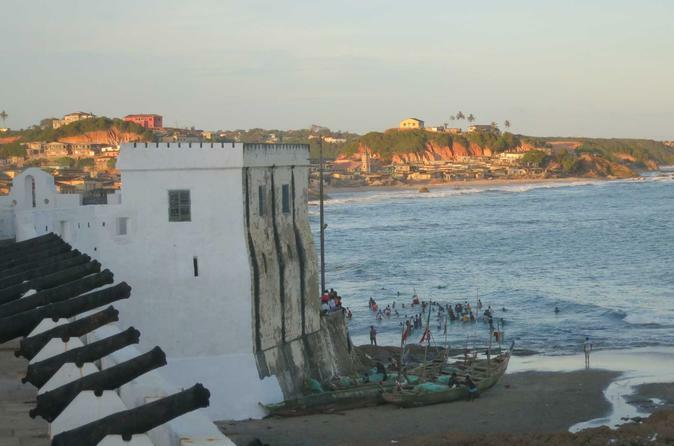 This trip will take you to Elmina and the Cape Coast area for some of the popular travel destinations there like the castles and the shrines, and then onto the beautiful empty beaches of the Western region. 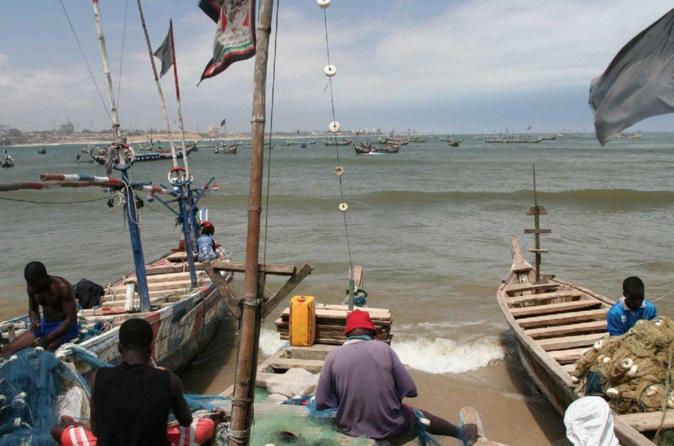 When not enjoying the beautiful beaches and water, you will take some day trips to the wonderful natural attraction sites of the region like Nzulezu stilt village and Ankasa reserve. 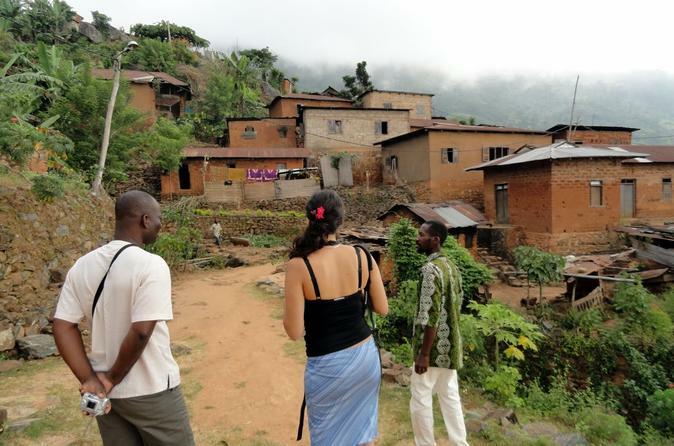 Six days of guided, easy, moderate and walking tour, based in the beautiful highlands of Togo Plateau Region. Whilst trekking, the trail takes you to communities that will enable you encounter living and ancient traditional cultures. Trek from village to village around Kpalime ,and the highest peak Agou (986m). Enjoy 15 hours of trekking spread over three days, Your accommodation is a total of 4 nights of small clean rooms with private en suite facilities and one night tented camp. Meals are well prepared from mostly fresh locally sourced produce.